Matt Kelly Productions is a well established company involved in the Television and Video business and specialising in production and post production facilities including creative training and development products. Matt’s background is principally in education and drama. A former graduate of Thomond College Limerick and University College Cork, he is an acknowledged pioneer in the early identification of developing media studies as a second level education subject in Ireland. His early love of theatre, saw him win many awards as an accomplished actor and director including the prestigious P J O’Connor radio drama award from RTÉ. 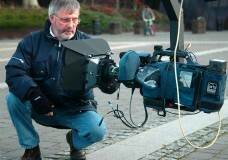 A multi-skilled individual, Matt has undertaken scores of national and international assignments both as cameraman and editor; in more recent times his core focus is in the fields of Production and Editing where he has managed and directed many high-quality productions for corporate clients as well as news features and documentaries for TG4 and RTÉ. 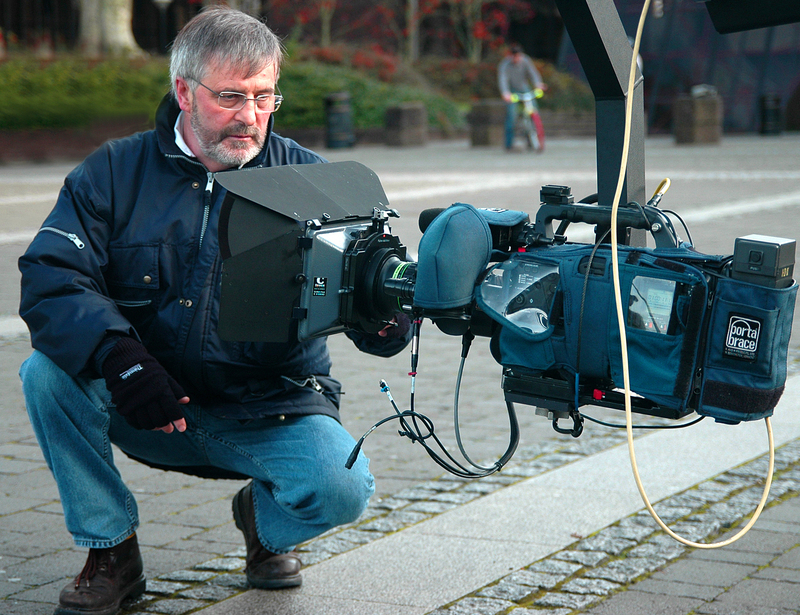 Matt has also worked on assignments ABC, BBC and ITV networks. Also in the MKP partnership is Marian Malone who has been involved in broadcast journalism for many years. Marian who received her Masters degree in journalism from DCU has worked for local and national radio and now features regularly on RTE television. Marian takes charge of our television regional news output and corporate training.